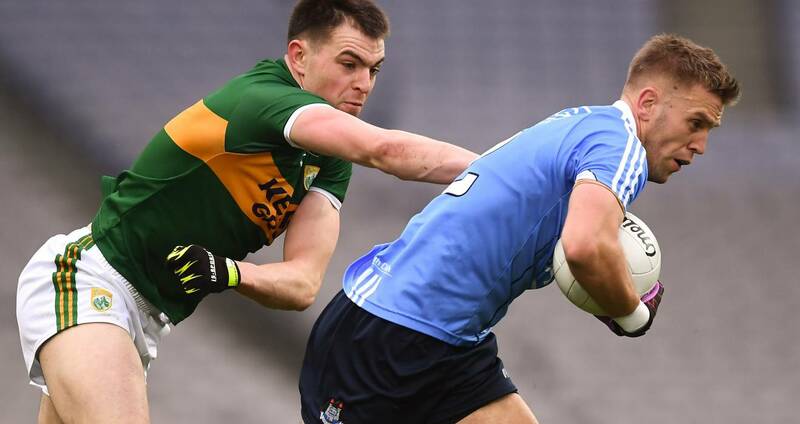 Dublin's senior footballers head to Tralee this Saturday to face Kerry in the 3rd round of the NFL (7.0) in Austin Stack Park. The starting 15 is the same as that which began against Galway in Croke Park last weekend. 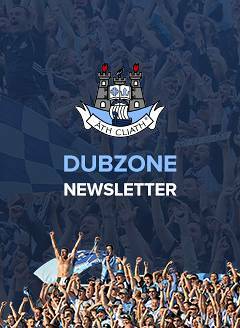 Our footballers last faced Kerry in the 5th round of last year's NFL in Croke Park, which the Dubs won by 12 points (2-17 to 0-11).